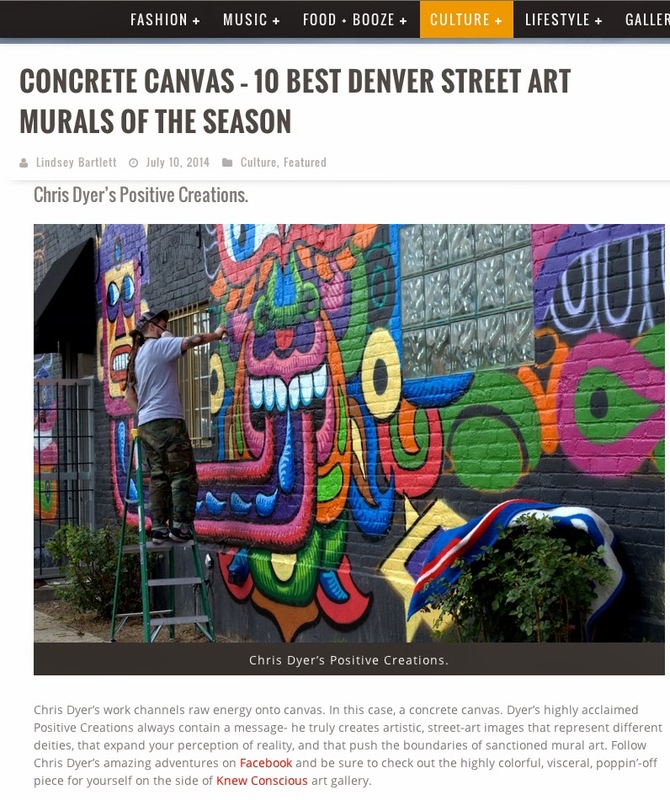 Cool to see that 303 Magazine considered my recent mural at Knew Conscious gallery, as one of the best 10 Murals of their Denver, this season. Go n check it out HERE. 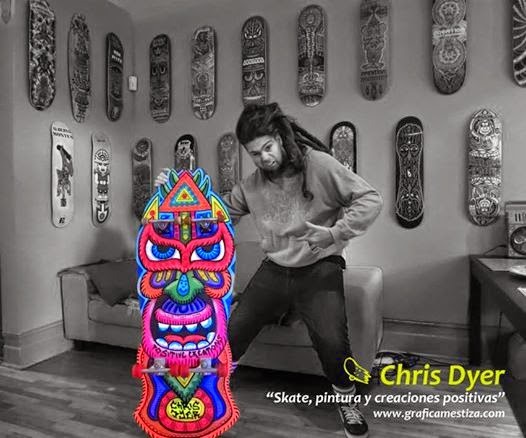 Grafica Mestiza is a Latino graffiti/street art blog from Colombia that recently interviewed me in spanish. Go n check it out HERE. Tomorrow Monday 14th at 6pm I will be at Fresh Paint Gallery as part of a Discussion about international artists who live in Montreal. Should be pretty interesting. COme down n heckle me if you dare!! Spray-paint jams collabo blog parties you missed.. 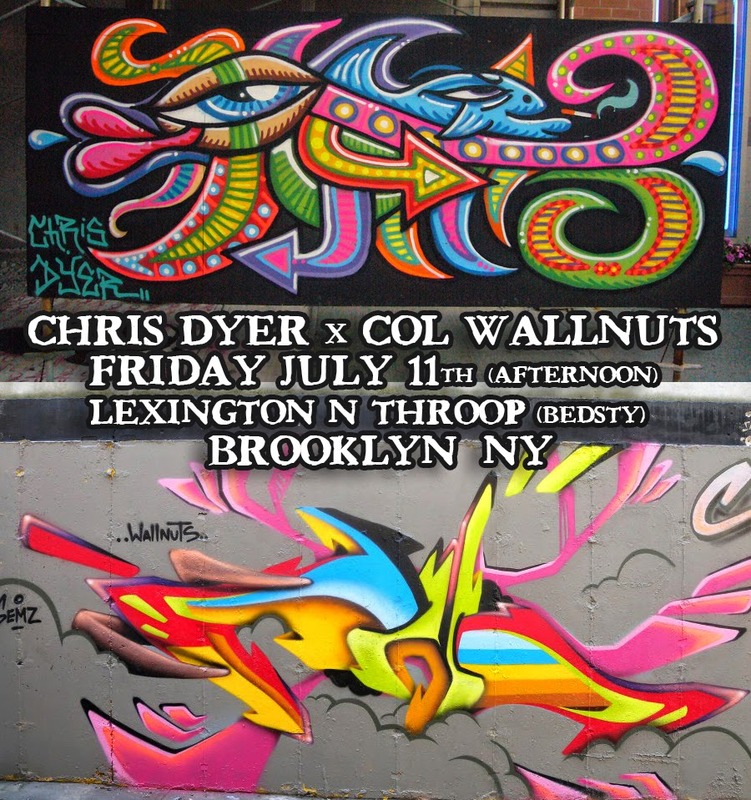 The last couple of weeks I've been doing collabos with Monk-e In Hochelaga (Montreal), and then more recently with Col Wallnuts in Brooklyn. Unfortunately I spaced in posting the info on this blog, so these jams are now history, but just keep an eye on my facebook for the next ones.